I reviewed my friend Hilary’s book about her “new normal” after surviving a stroke at the relatively young age of 51 three years ago. As you would imagine, Hilary’s life changed in an instant. She had to contend with her altered appearance and independence due to challenges with her mobility. In the last 3 years, Hilary has worked very hard in concert with her doctors and therapists to get to the stage now where she can move largely unassisted and can once again perform basic self-care tasks. In her book, Hilary explained very clearly what strokes are and how they are caused. And I started to think. You see, in the last year and seven months that I have changed my diet to the keto diet, I have discovered a direct link between the food we eat and our health. The keto diet was originally conceived and implemented as part of the treatment protocol for epilepsy, a disease of the brain. 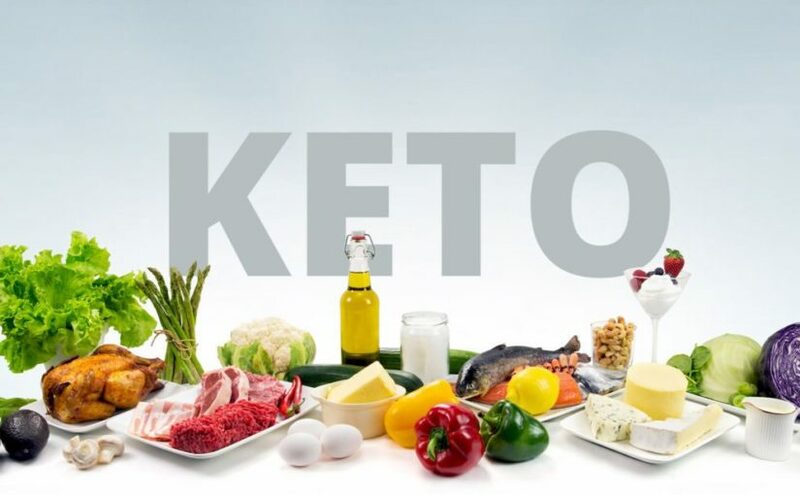 My own improved general health while eating the keto way, prompted me to do some digging, and I have discovered links between keto and other diseases and conditions such as diabetes, Alzheimer’s, rheumatoid arthritis, PCOS , high blood pressure and even mental health. 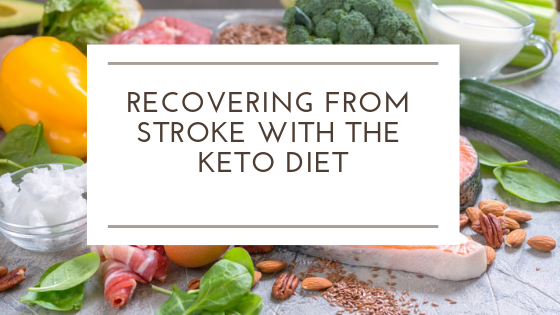 So could the keto diet be useful in the road to recovery for survivors of stroke? Keto, diabetes and cholesterol: Beyond weight loss. What if I told you diabetes could be reversed without drugs? What if I told you cholesterol could come down without drugs? Well there are living, breathing examples on the planet where this has happened. And it hasn’t happened at the expense of their general well-being and feelings of being satisfied either. Eschew all thoughts of strict, painful eating regimes where you are relegated to bowls of undressed lettuce leaves and gallons of almond milk (I happen to like lettuce and almond milk, but I like them with my steak and cheese and coffee and butter). These people are adherents to the keto (short for ketogenic) diet and not only have they have lost weight, but they’ve had some pretty awesome changes in other areas of their lives. Serious chronic illnesses have totally disappeared in some instances! Continue reading Keto, diabetes and cholesterol: Beyond weight loss. 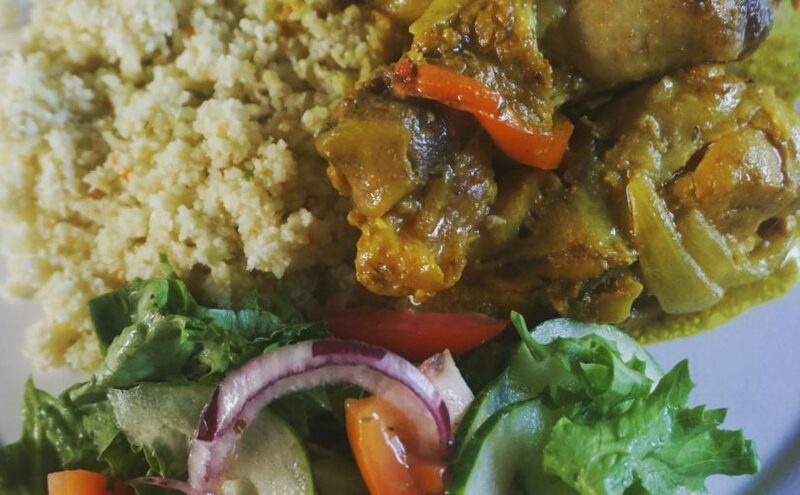 Posted on October 17, 2018 October 17, 2018 Categories Health and WellnessTags CARICOM, cholesterol, chronic illnesses, diabetes, insulin resistance, Jamaica, Jason Fung, keto, keto Caribbean Food, keto diet, non communicable diseases, weight loss5 Comments on Keto, diabetes and cholesterol: Beyond weight loss.